If you’re a conscientious diner, someone who enjoys hearing where their food comes from and is always seeking out the local culinary specialties, we have the perfect trip for you: a visit to Southern Rhode Island’s Matunuck Oyster Bar and Farm. The seafood is as fresh as it’s going to get at this waterfront raw bar and restaurant in South Kingstown. 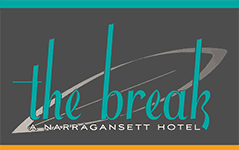 Just a short drive from our Narragansett boutique hotel The Break, Matunuck Oyster Bar and Farm is any seafood-loving foodie’s dream come true. Matunuck Oyster Farm was started when owner Perry Raso began raising oysters in the calm waters of Potter Pond, off of Block Island Sound, in 2002. Protected from the rougher waters of the sound by barrier islands, Potter Pond is a large saltwater pond with a sandy bottom, making it the perfect environment to grow oysters. Raso and crew carefully raise Matunuck oysters for years to the perfect slurping size, resulting in an oyster that’s crisp and briny with a sweet finish. The best place to experience Matunuck oysters is at the oyster bar, overlooking the waters from which they were harvested. 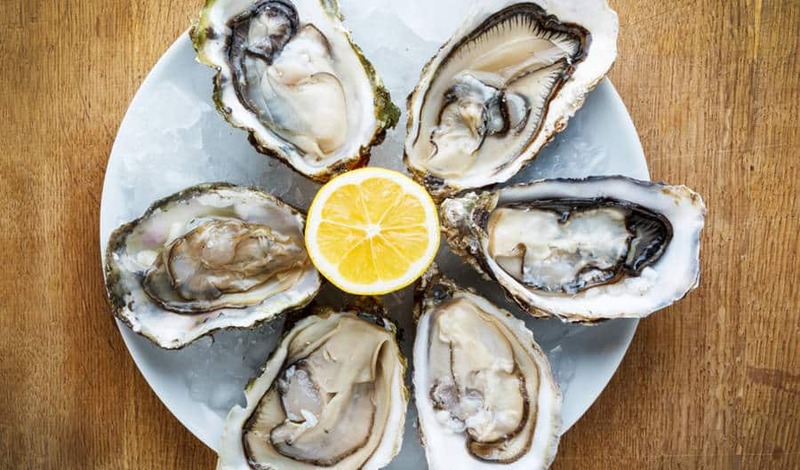 The signature raw bar naturally serves oysters several ways (including a sampler of several local varieties), as well as other local Rhode Island seafood like calamari, clams, mussels, and cod. High rollers can opt for a seafood tower or a bottle of Veuve Cliquot and a dozen oysters, while a full menu of seafood dishes, salads, and even land animals will please everyone in the group. For those looking for the full farm-to-table (or in this case, pond-to-plate!) experience, farm tours are available in warmer months. You’ll start at the oyster bar and then head out in Raso’s boat to the aquaculture site. Tours last about 90 minutes and are free and open to the public. Afterwards, you can head inside, or snag a patio table in nicer weather, and feast on the fruits of Raso’s labor. This immersive seafood experience is sure to make any foodie’s trip to Southern Rhode Island a memorable one.